Following up on the Apple iOS 6.1.1 beta release to developers story from yesterday, Ars Technica has some more information about potential iOS 6.1 battery life issues. "Things heated up on Friday when Vodafone issued a warning to its UK subscribers saying not to download iOS 6.1 to their devices. The company sent a text message to subscribers and posted a notice on its forums (hat tip to MacRumors) saying iOS 6.1 "impacts performance on 3G" for Vodafone's iPhone 4S users." "Some customers may occasionally experience difficulty in connecting to the network to make or receive calls or texts or to connect to the Internet. Apple is working on a solution to their software issue. These connection problems are intermittent," the company wrote. "While Apple’s investigations continue, we would recommend that anyone who has not yet installed iOS 6.1 on their iPhone 4s should delay doing so until Apple has confirmed that their problem has been fixed." Stay tuned. I would say that if we see the a release before the end of March and/or with four or less beta builds, iOS 6.1.1 was an emergency release to address a recurring meeting bug with Microsoft Exchange Server, something that will be a big problem for Apple customers who rely on Microsoft's corporate email, calendaring, and messaging platform and 3G battery life issues the Vodafone mentioned. 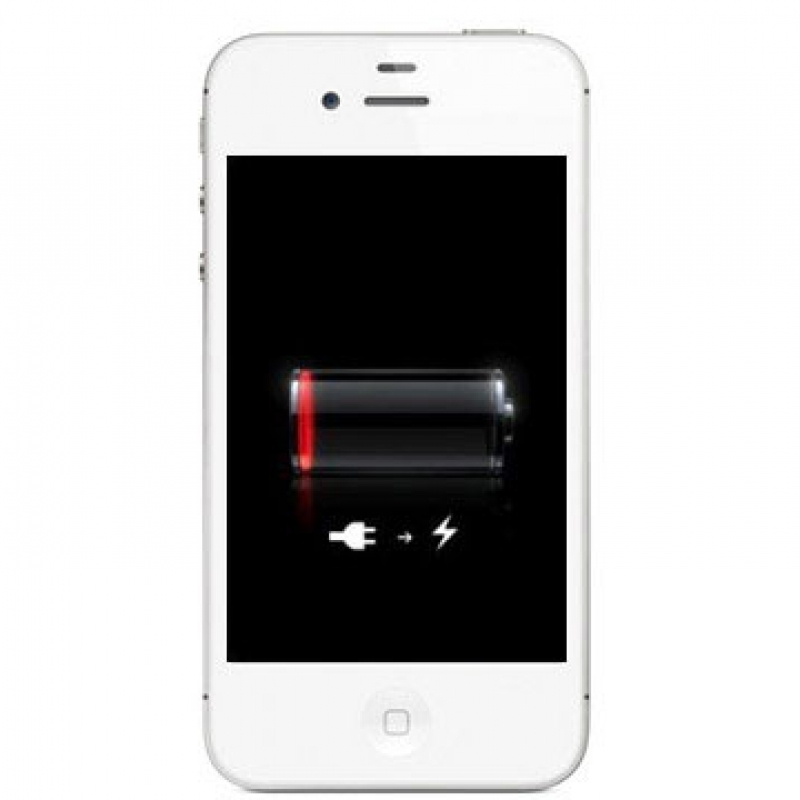 Apple has released iOS 6.1.1 specifically for the iPhone 4S to address "cellular performance".